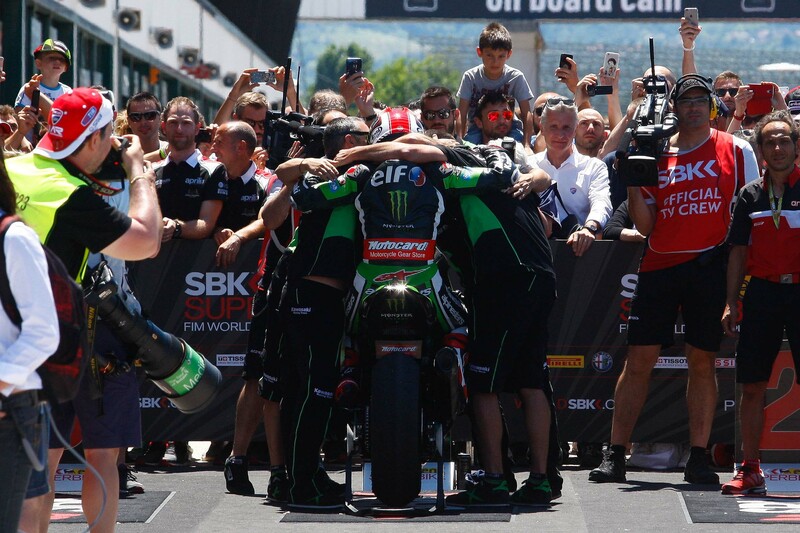 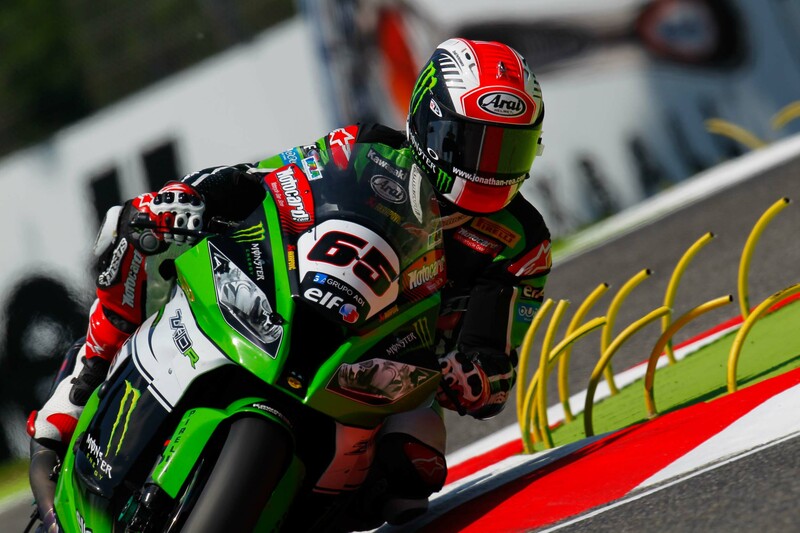 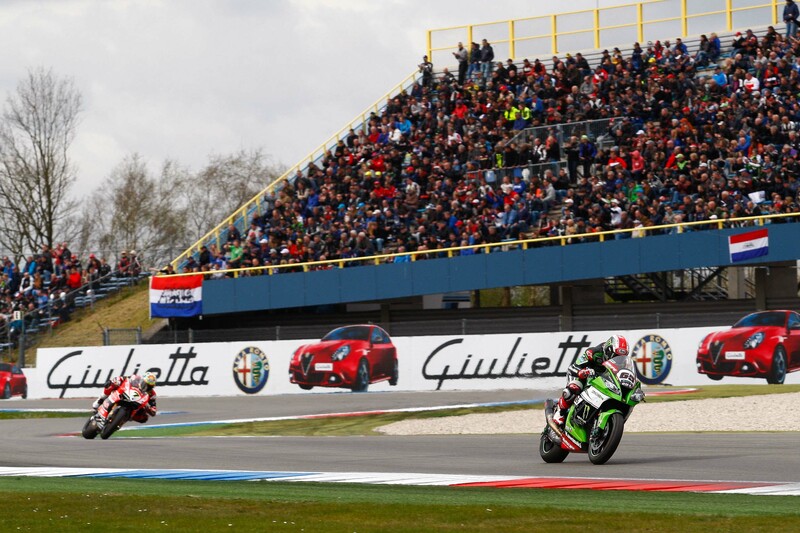 After this weekend’s World Superbike racing in Jerez, Jonathan Rea has finally emerged as the 2015 FIM Superbike World Champion, clinching the title with a fourth place in Race 1, and then backing up that result with another fourth place in Race 2. 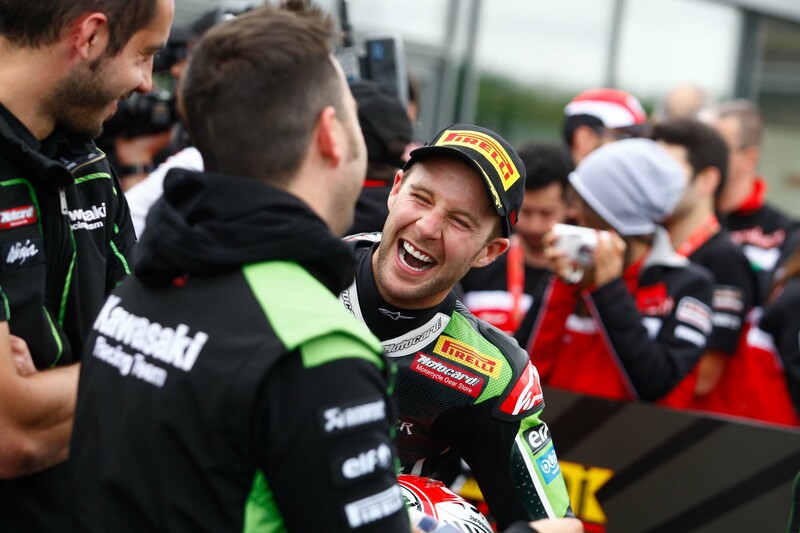 The championship title has been a long-time coming for Rea, having first shown himself to be the only man capable of wrangling the factory Honda CBR1000RR to success, and then this season showing his brilliance on the Kawasaki Ninja ZX-10R. 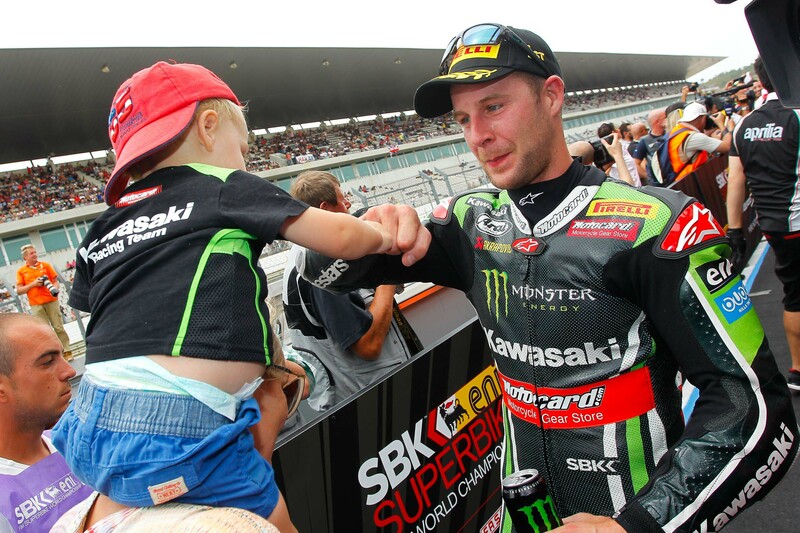 Absolutely dominating the 2015 season on the track, and continuing his typical humble nature off of it, Rea is a popular choice for the WSBK Championship title, and will certainly be a force to reckon with now that he’s on a competitive machine. 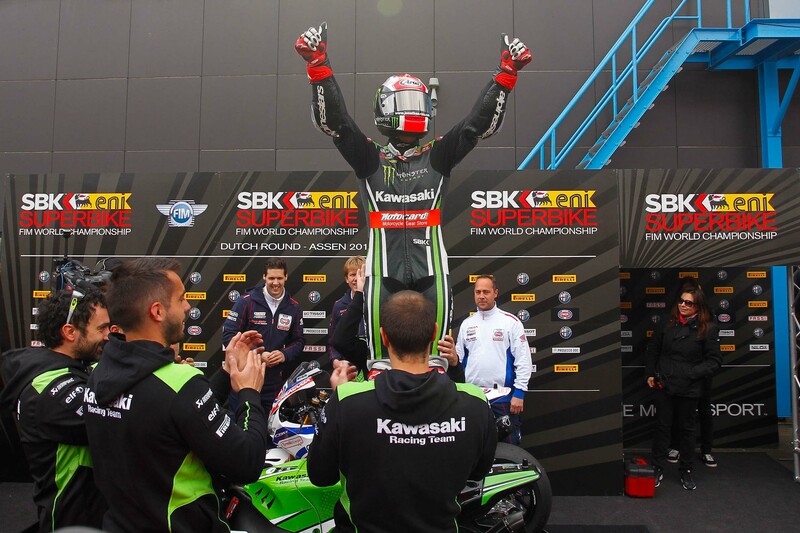 “This is an amazing moment for me in my career because I started schoolboy motocross when I was six years old, spending time at race circuits with my father and growing up in a racing environment, so I always dreamed of being world champion. 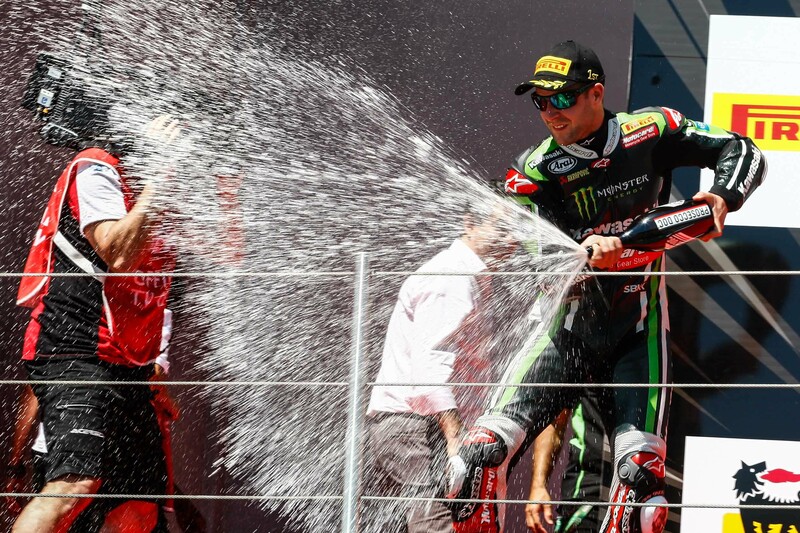 So to finally be here and be world champion is incredible,” said Rea. 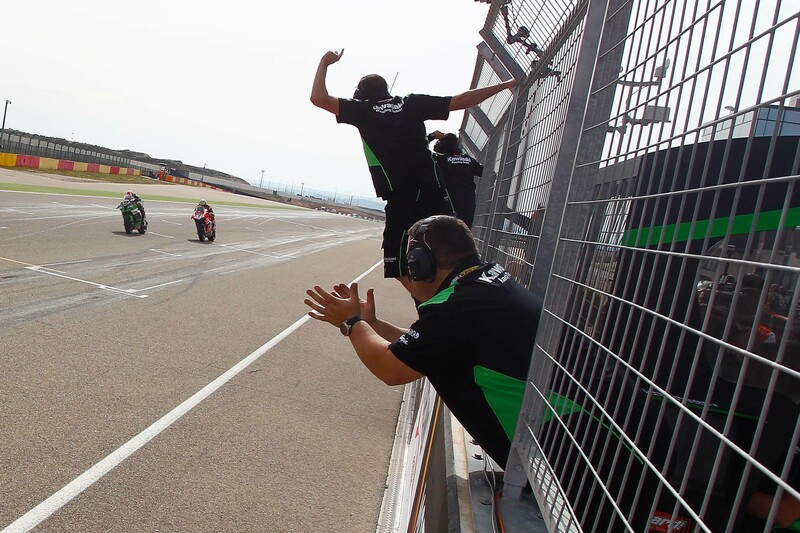 With Kawasaki Racing Team success this weekend, the Japanese manufacturer is surely keen to seen Tom Sykes finish as the championship’s runner-up, thus making it a Kawasaki 1-2 for the season. 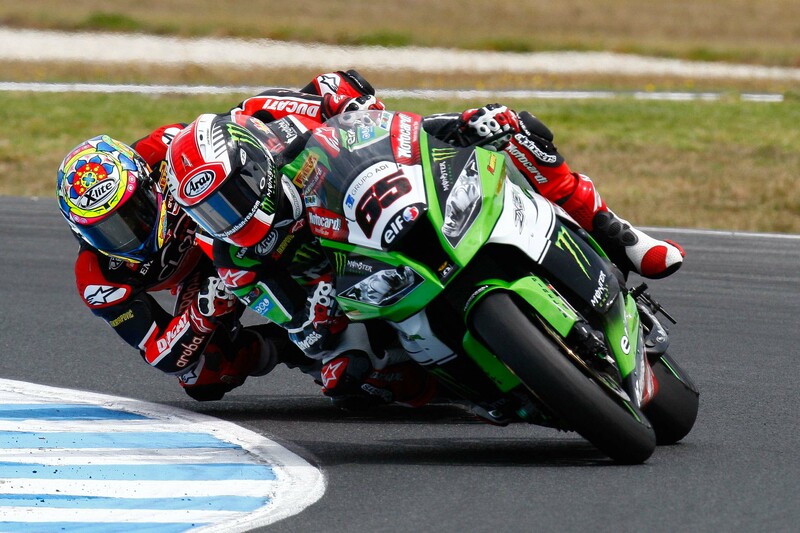 Whether or not Rea will be helping his teammate in that endeavor is one for conjecture, as the two UK riders are bitter rivals, both on and off the track.